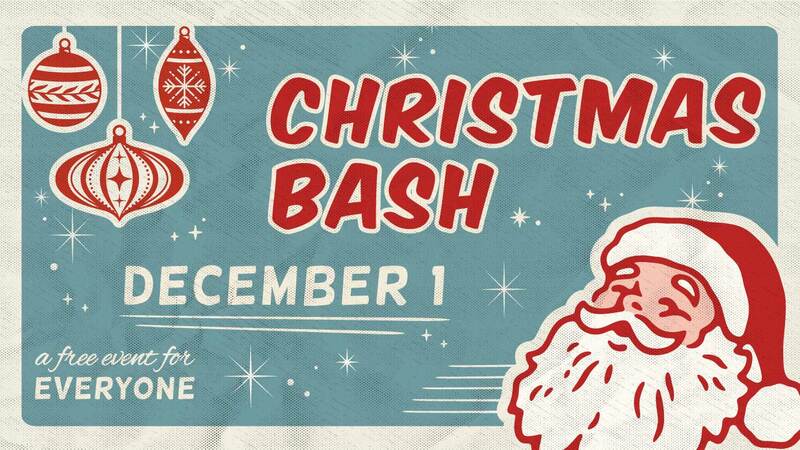 Start Christmas with a bash! 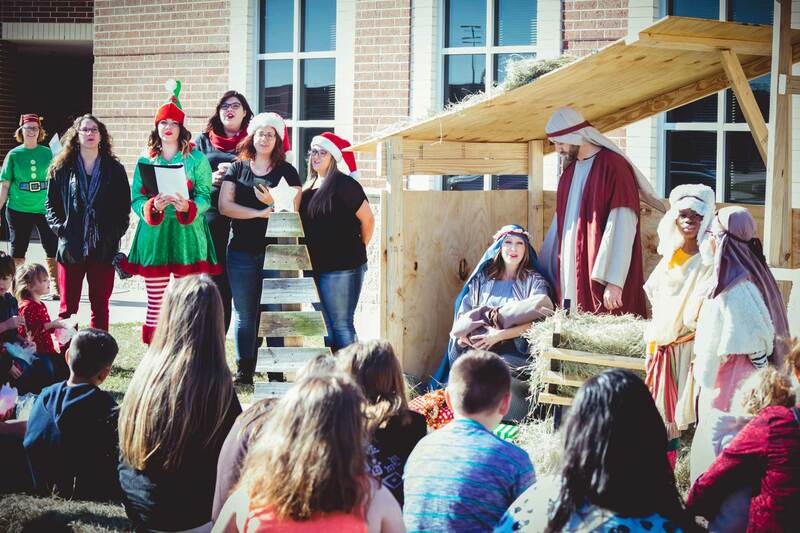 Who says you can’t celebrate a small town Christmas in the city? 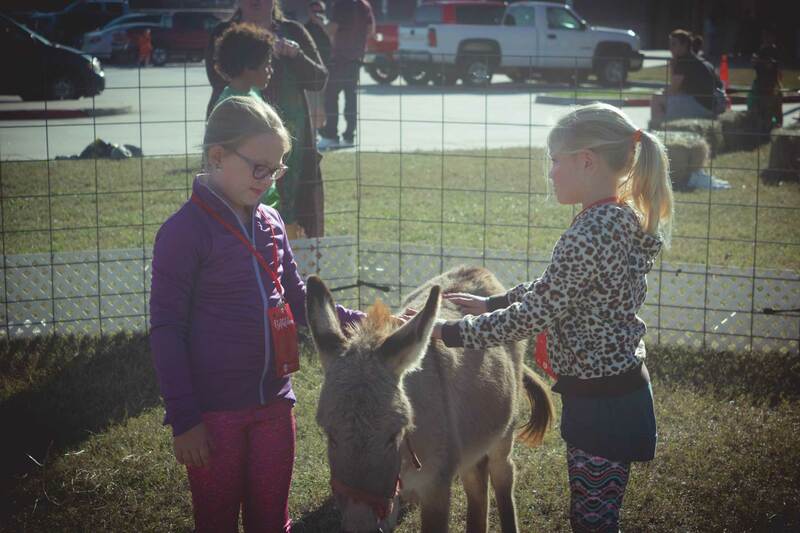 Bring out the whole family and enjoy hayrides, carnival games, a live nativity, a petting zoo, and more. You can also get free professional pictures with santa! Bring your appetite and some money to enjoy the food trucks. All the fun is on December 1st, 5:30-8:30 PM. See you there! Free Professional Photos with Santa! 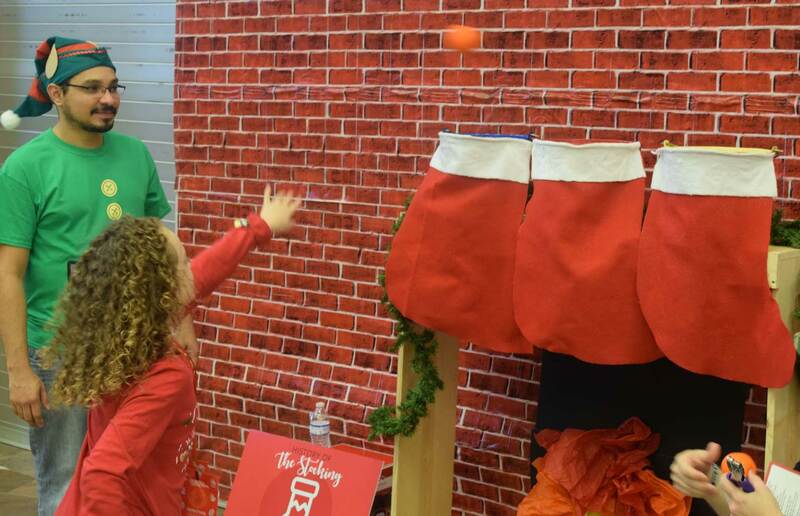 Don't wait in long lines at the mall and overpay for a picture with Santa. Your family will be Christmas card ready for free with no lines! 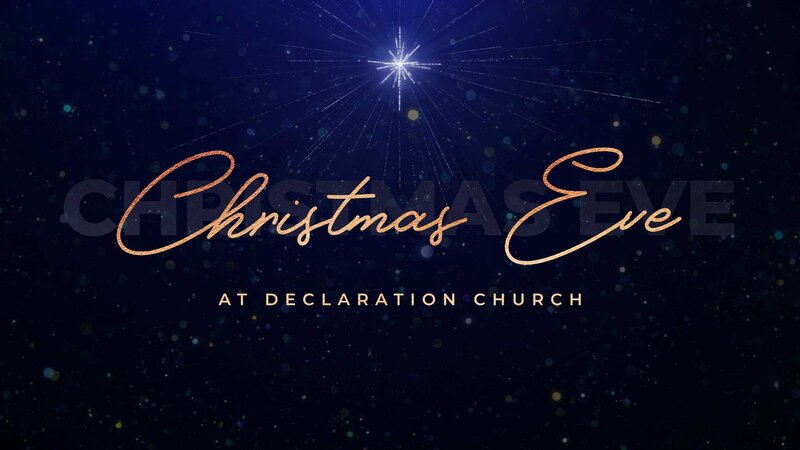 Join us on Christmas Eve to celebrate the birth of Jesus as a family! Christmas Eve services will be at 3 & 5 PM at Snyder Elementary in Spring, TX. We look forward to spending this cozy evening together as a family with you!